Tools That Give You The Edge! 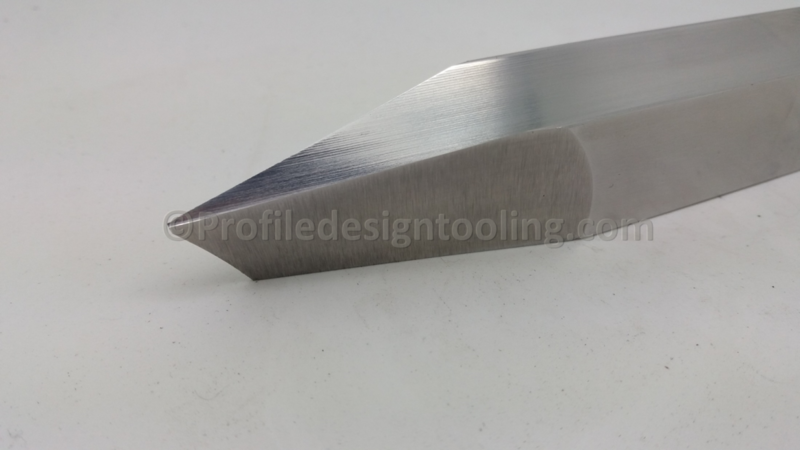 We build and service Rotary Knife Lathe Cutter heads. 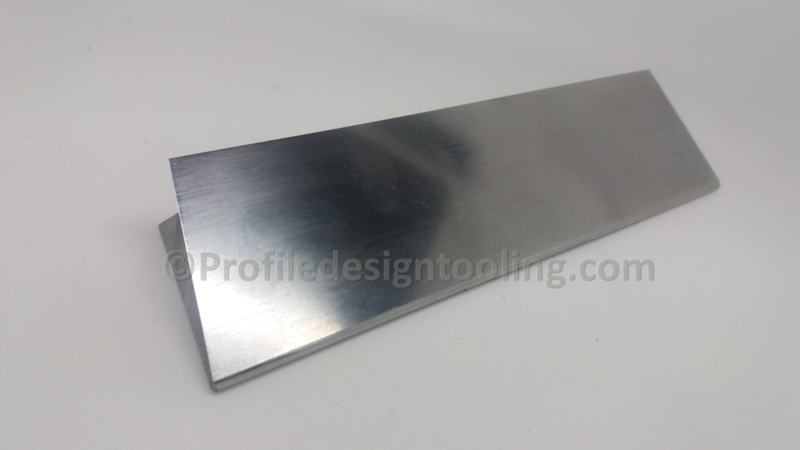 We manufacture cutters and gouges for automatic and cnc copy lathes. Dedicated servicing of wood working tooling. Need A little help with something? 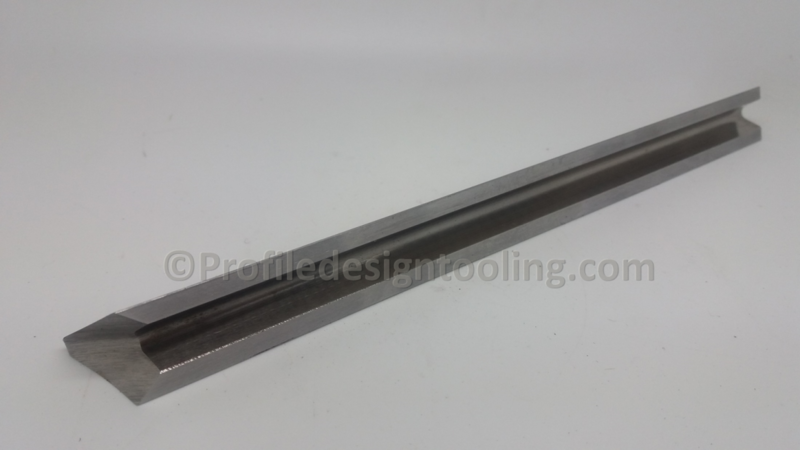 Welcome to Profile Design Tooling – your number one choice for wood turning cutters and gouges. You’ll find a wide range of high performance tools that are fully compatible with the market leading machine manufacturers including Centauro, Intorex, SCM, Wema and many more. Many people believe that purchasing branded cutters or gouges from the manufacturer is their only option; however you can make substantial savings without compromising on the life or cutting capability of your tools. All of our tools have been manufactured specifically by us, and are made to the same high standards as the brands you know and love. 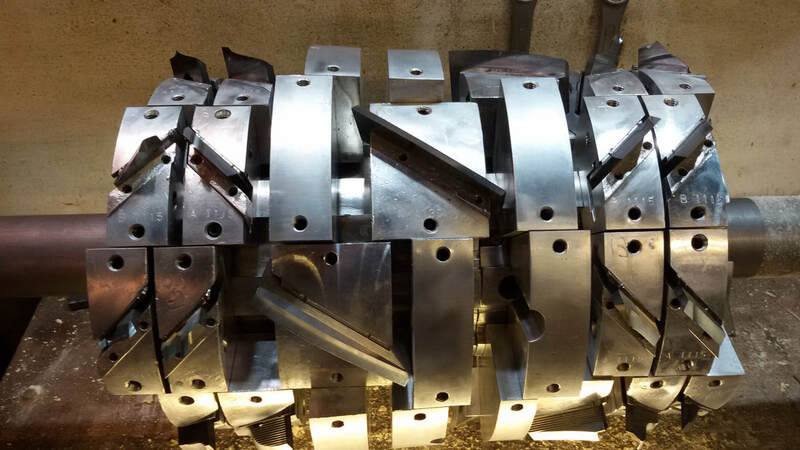 We supply a comprehensive range of cutters and gouges that are fully compatible with your existing machine, whilst offering excellent value for money. Use the search function for quick results, or get in touch if you require any assistance in finding the right cutters for your machine. We ship world wide - We Sell from Great Britain and regularly dispatch our tools to over 70 different countries including USA, Europe, Russia, Africa, South America, Australia, Asia & Middle east. Economy shipping is Free! Our objective is to provide you with high quality wood turning tools that meet the demands of your business. ​We pride ourselves on customer service and focus on building long lasting and mutually beneficial business relationships.